The new swing is a big hit with the kids. As a rule, children in Switzerland have it good. And in Wauwil life is especially congenial. 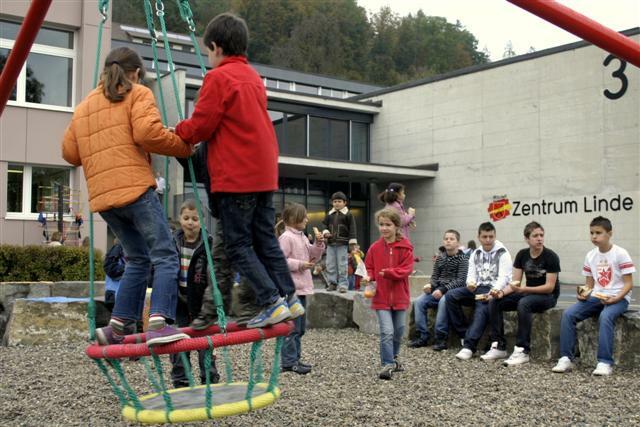 Unicef recently named it a child friendly town – a Swiss first.